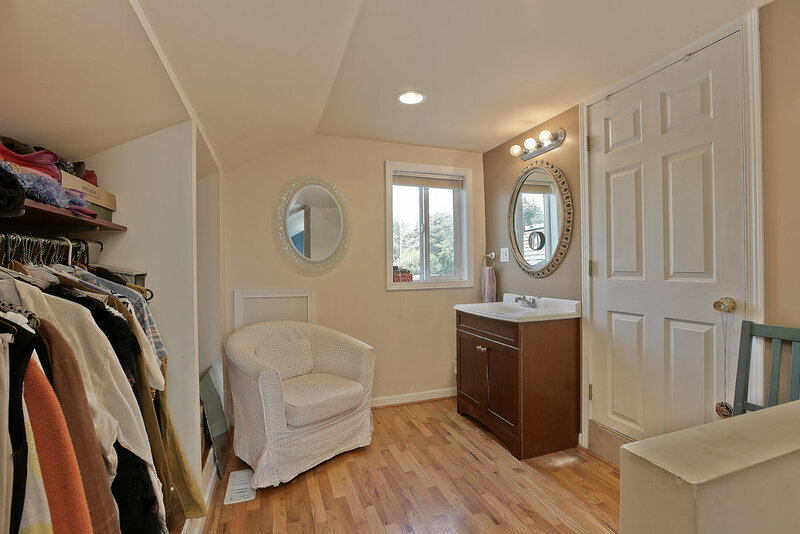 3 Bed · 2.25 Bath · 2,010 Sq. Ft.
Enchanted gardener and urban farmers dream property! Welcome home to this sunny corner lot with fruit trees, fenced yard with raised beds plus chicken coop. This energy efficient home offers many upgrades including solar panels. The main level offers spacious dining and living room with hardwood floors and fireplace. The updated kitchen with granite counters flows into open family room plus rec room. You will enjoy your harvest on the private patio. The two car garage and long driveway complete the package. 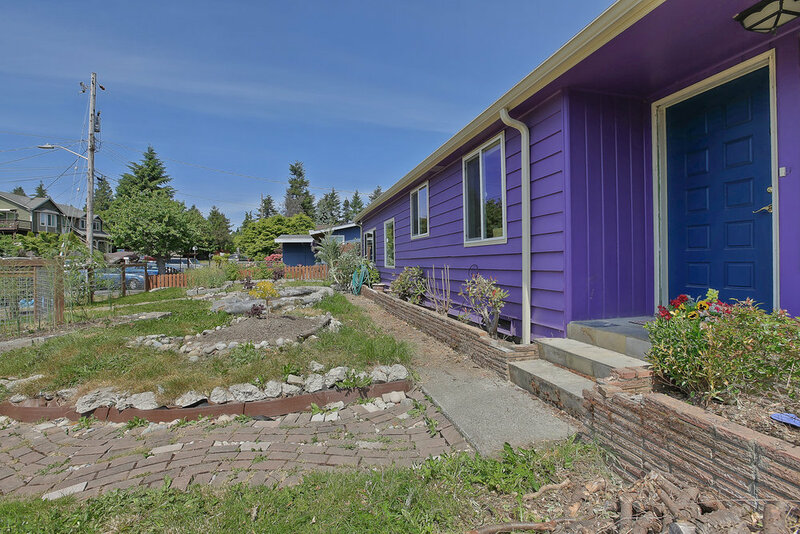 Walking distance to Fauntleroy Park and Lincoln Park and playground. The brand new Arbor Heights elementary school is scheduled to open this fall.